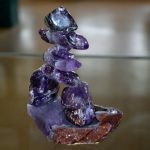 Exceptional samples of amethyst are taken form the mine to the lapidary workshop located in the Amethyst Gift Centre. 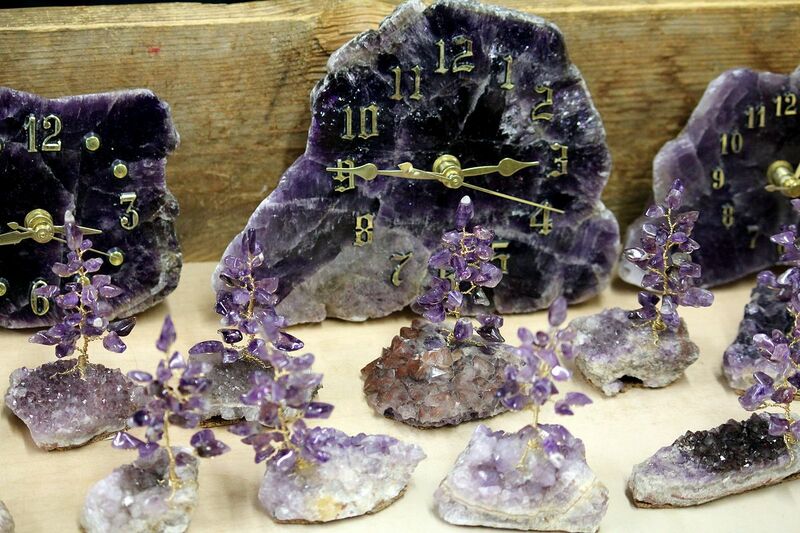 Jewellery, light catchers, clocks, pen sets, bookends, beads and amethyst crystals are just some of the unique items. 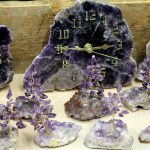 Ask for a tour of the lapidary workshop. 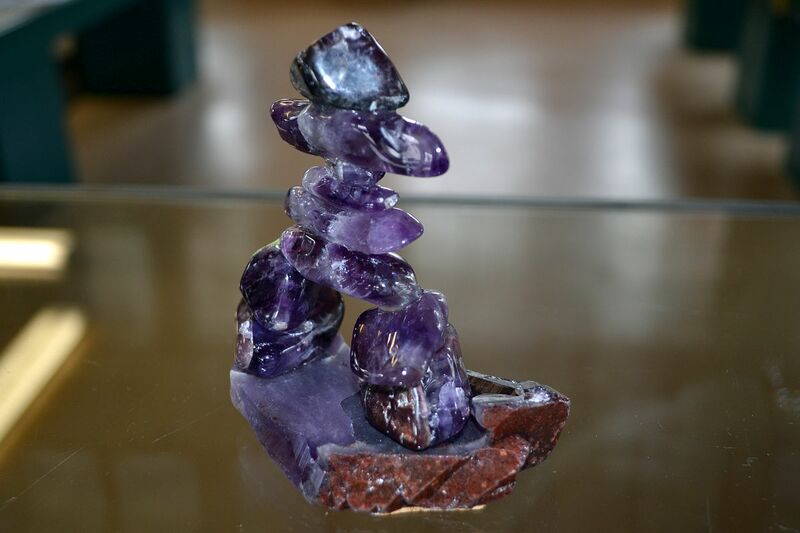 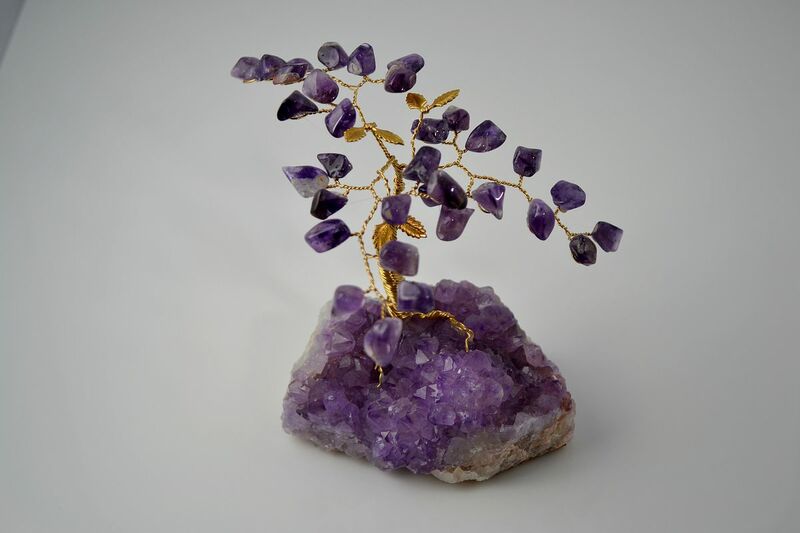 Also available at the Amethyst Gift Centre are fine amethyst carvings handcrafted by world renowned craftsmen using specially selected Canadian amethyst from Amethyst Mine Panorama. 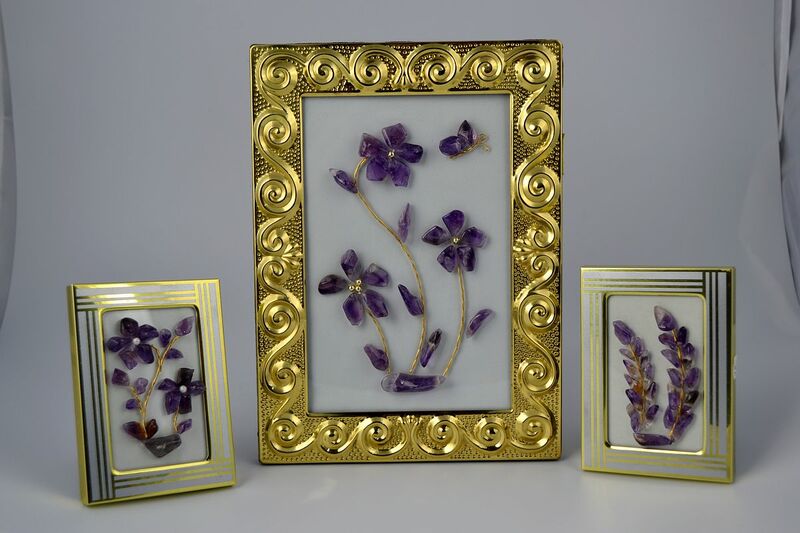 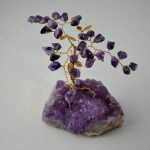 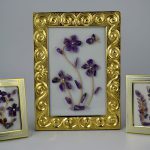 Established in 1982 Amethyst Gift Centre is open year-round.